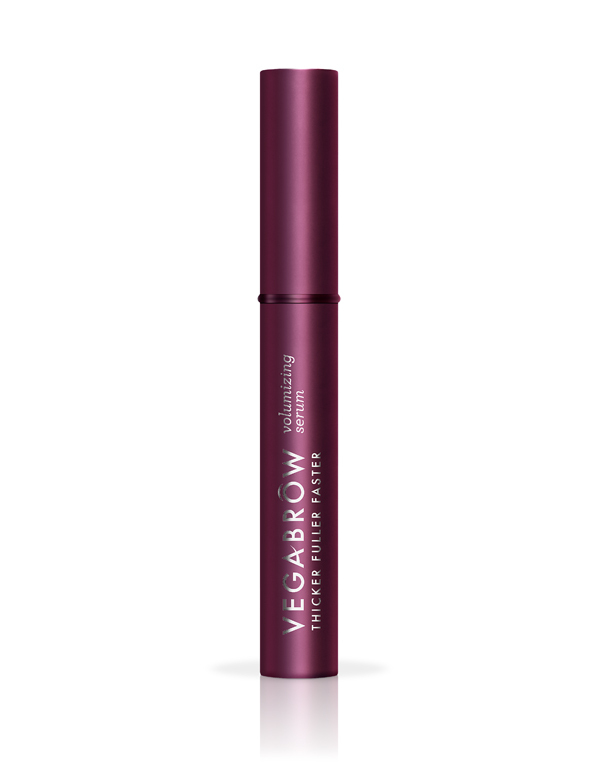 All Posts Tagged With: "brows"
Enhance your beauty WOW with vegaBROW! It’s no secret that thick, full eyebrows have made a huge comeback. 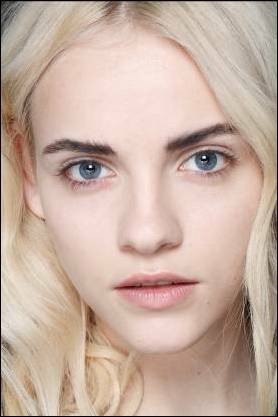 Models like Cara Delevigne may have helped pave the way for this trend but the truth is that fuller brows better frame the face and take decades off the clock. 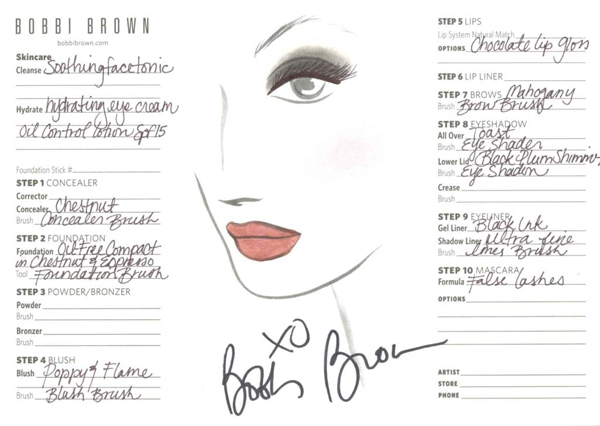 Gone are the days of barely-there brows; nowadays we have fluffy, full brows that frame the face, and are always bold. Helping you achieve that bold brow look naturally, the Toppik Brow Building Fibers Set has everything you need to thicken up even the most over plucked brows. Some beauty trends have us raising eyebrows, while some are just damaging to brows in general. From barbed wire, to feathered brows, and even extensions, our brows don’t always get the TLC they need to stay healthy and full. 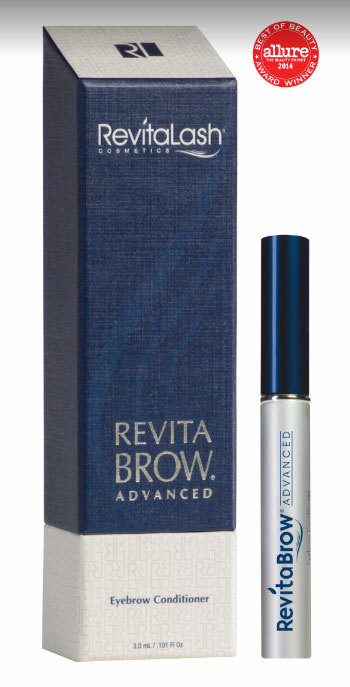 With RevitaBrow Advanced you can recover from any beauty mishap or keep your brows healthy while exploring the latest trend with just one quick swipe a day! The No Brow Look. 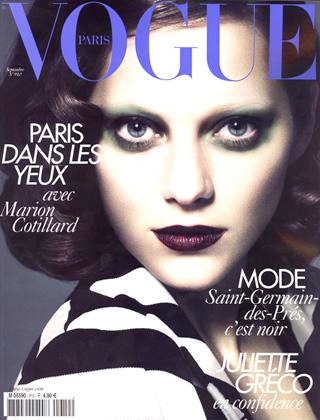 Marion Cotillard is looking fabulous and brow-less on the cover of Vogue Paris September issue 2010. Do you love? 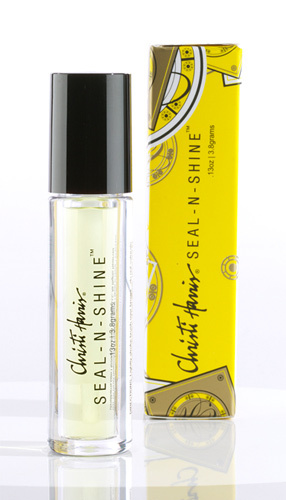 Christi Harris Seal-N-Shine, $15.99: A clear, brush-on serum, Seal-N-Shine offers 24-hour wear, holding brow hair in perfect place and maintaining color all day. 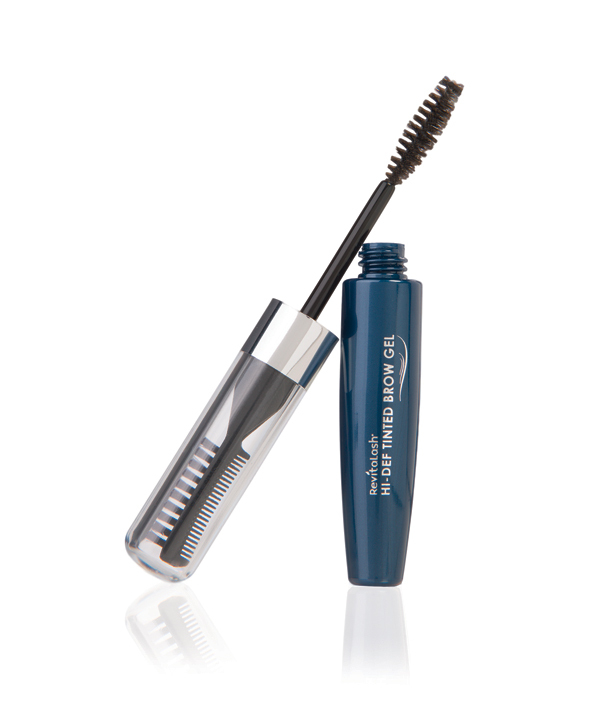 The formula also contains protein to strengthen brow hair for added fullness and imparts a naturally luminous sheen. The stars were shining bright on the red carpet at the Oscars last night, and it’s no coincidence that the most beautiful women there all had their brows shaped by the same person: Anastasia Soare, The Definitive Brow and Eye Expert! Penelope Cruz, Jennifer Lopez, and Paula Patton all had appointments with Anastasia at Anastasia Beverly Hills in the days leading up to Oscar Sunday. 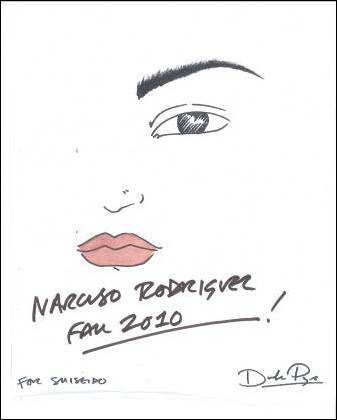 Anastasia shaped Penelope Cruz’s brows in a high full arch, making her arches bold and defined. Penelope has big, beautiful eyes that can support a high arch.